We here at ATP Nutritionals realize that professional and high-level amateur athletes have serious concerns when it comes to supplements and doping issues. This is why we had our product independently tested and Certified Drug Free ® for Elite Athletes and Professionals by one of the leaders in dietary supplement certification and testing services, Banned Substances Control Group (BSCG) located in Los Angeles, California. Products that are BSCG Certified Drug Free® for Elite Athletes & Professionals have been certified to be free of banned substances at detection levels necessary to minimize drug-testing risks for athletes and other elite professionals and safety concerns for general consumers. No BSCG certified product has been involved with a positive drug test TO DATE! To maintain BSCG certification, EVERY BATCH of our natural vasodilatror ATP supplement will be certified, so you can have confidence in the use of ATP Extreme now and in the future! For more information on BSCG, click here. 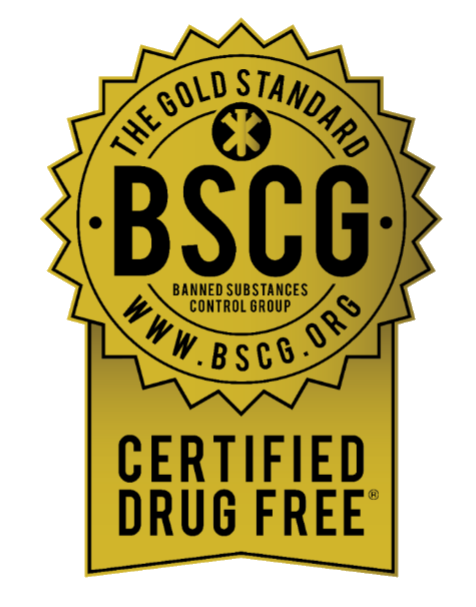 BSCG was founded by renowned anti-doping guru Don Catlin, M.D., and his colleagues in 2004 as one of the first supplement certification programs to focus on banned substance detection. Dr. Catlin has three decades of experience at the forefront of anti-doping research and testing. He founded the UCLA Olympic Analytical Laboratory in 1982 and oversaw the drug testing at the 1984 Summer Olympic Games in Los Angeles. This was the first International Olympic Committee (IOC) accredited lab in the United States. Under his 25-year stewardship as director, the UCLA Olympic Lab gained World Anti-Doping Agency (WADA) accreditation and processed more sport-related drug-testing samples than any other lab in the world.